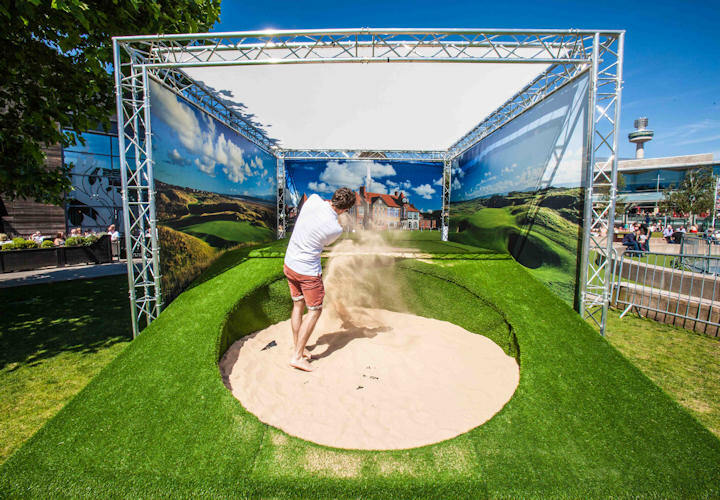 Fancy yourself as a bit of a dab hand from the sand? 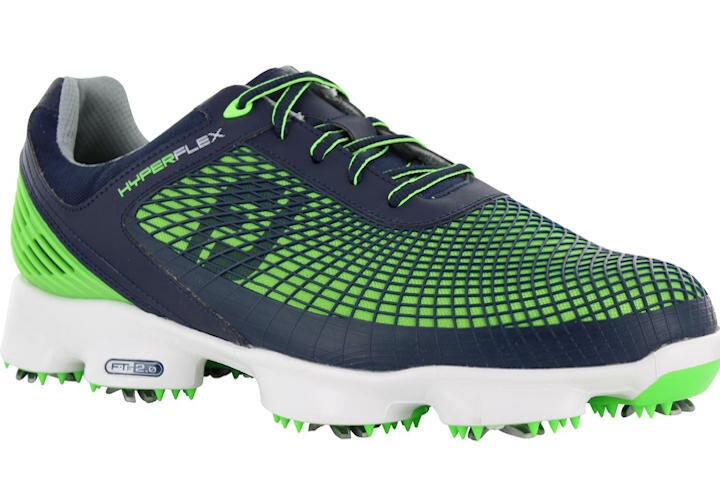 If so, make sure you try out our amazing Indoor Bunker Challenge supported by the Aberdeen Standard Investments Scottish Opens! 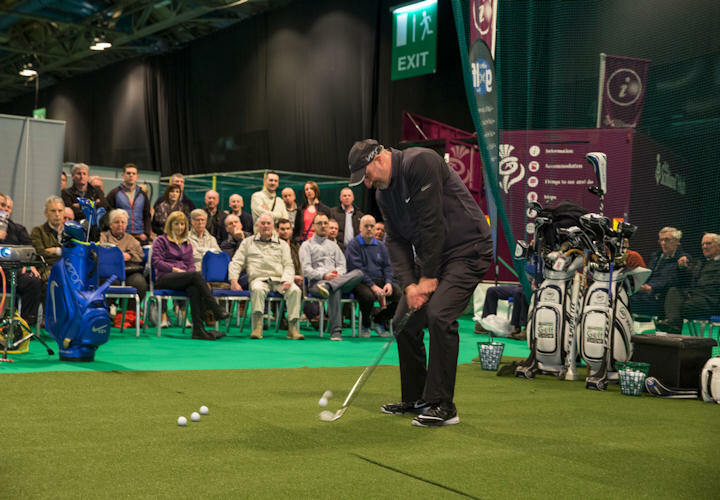 Purpose-built especially for the Scottish Golf Show, it offers you the chance to show off your skills and, if you’re very lucky, potentially win an amazing prize. So, if your ‘Sand Save’ stats are the envy of your mates, you really don’t want to miss this. 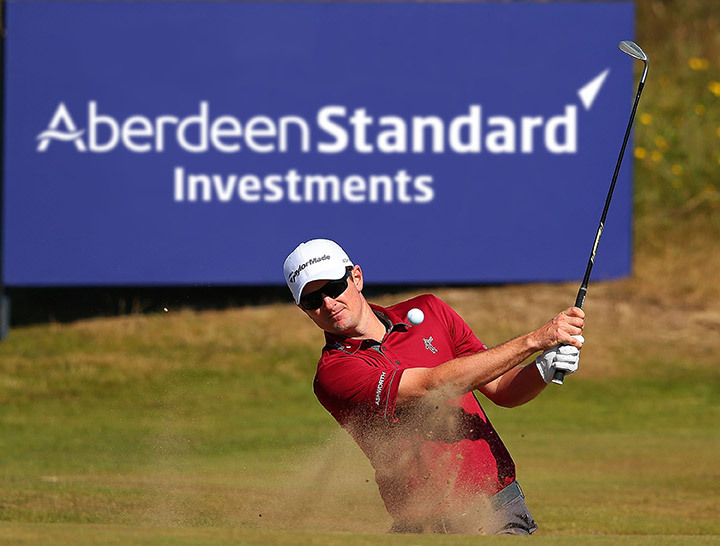 The Aberdeen Standard Investments Scottish Open returns to East Lothian this year when The Renaissance Club – one of the newest additions to the world-famous stretch known as Scotland’s Golf Coast - hosts the event for the first time. 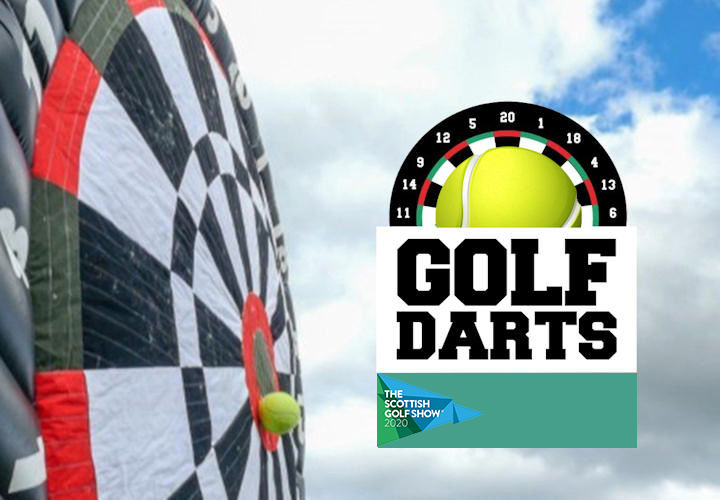 Both events are a perfect day out for all the family, with fantastic food and drink outlets in the championship village as well as retail experiences and entertainment for all ages. 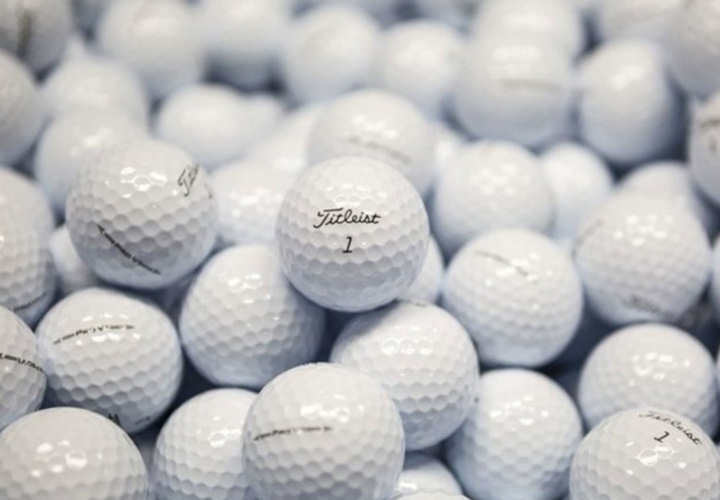 Fans can buy tickets to see some of the world’s best golfers for the men’s Scottish Open – including official Aberdeen Standard Investments Scottish Open hospitality packages - at www.asiscottishopen.com.